Pre-heat the oven to 180C, then peel the sweet potatoes. Cut them into thick chunks and boil until really soft (about 20 mins)Next, add them to a food processor with the pitted dates. Put the remaining ingredients into a bowl, before mixing in the sweet potato date combination. Stir well. Place into a lined baking dish and cook for about forty-five to fifty minutes. Remove the tray and allow it to cool for about ten minutes. 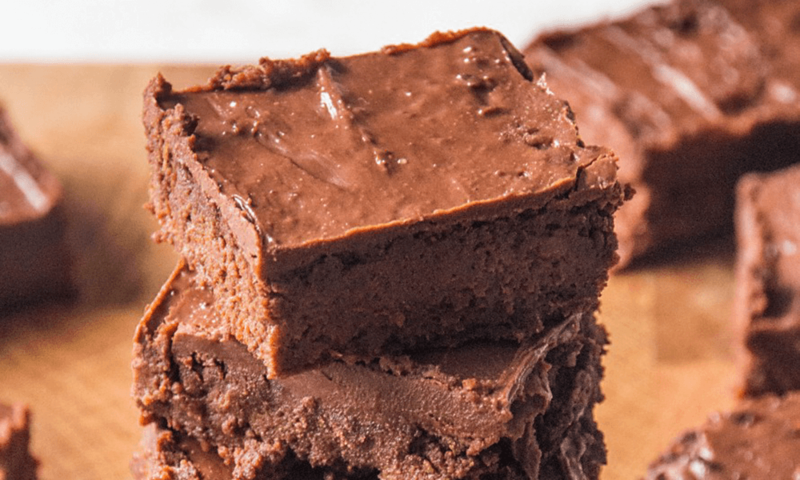 While the brownies are cooking make the icing by simply melting all the ingredients together and stirring well, then place in the freezer for 15 minutes and then the fridge for 15 to firm up a bit. 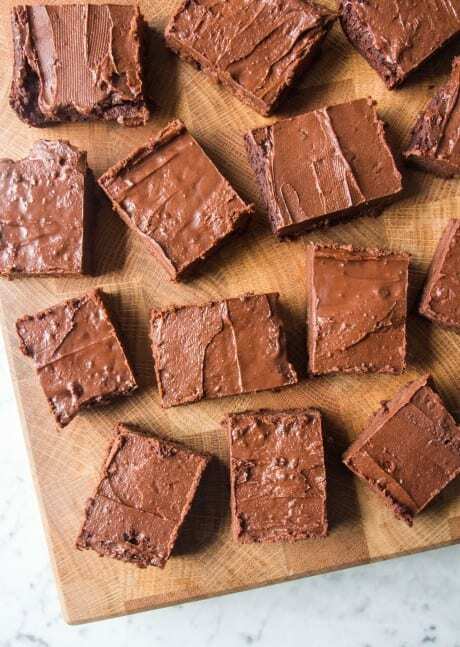 Remove the brownies from the tray and leave to cool. Now you can ice. Spread the icing on top, cut into squares, dig in and enjoy! Warning! they are extremely addictive.